1- Check out this virtual quilt commemorating the tireless work of those who are working to prevent HIV/AIDS worldwide. Learn from others and share your stories. 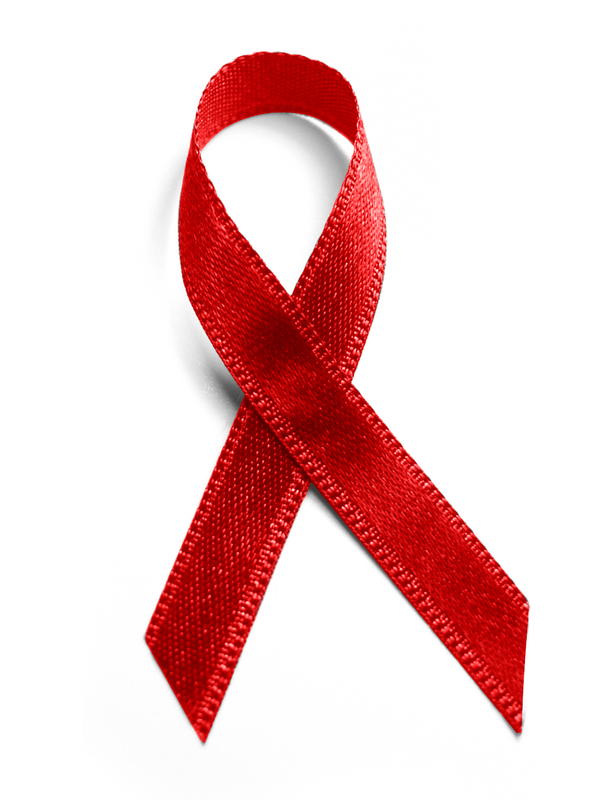 2- Read the following commentary written by HIV/AIDS activist Denise Stokes. It will leave you speechless but motivated to join the fight! Some say that I have an impressive resume. I’ve lived with HIV for almost 30 years and spent more than half of my life fighting, marching, educating, and loving whoever I could reach. My portfolio is riddled with speeches and articles and photos… and I have loved living every step of my journey. But they have been hard years. Yes, there has been love and laughter because I refuse to not embrace the amazing gift of life God grants me. At times I feel unstoppable – but I have to be honest with you; I am tired. AIDS is not a celebration. AIDS is a dark shadow that has settled over us and too many people still refuse to turn the light on. I am still fairly young but many of my friends are dead – one of them died today. He was a tireless soldier of love who, like so many advocates, spent his life reaching out to others in compassion. Now, we who are left will carry his passion along with our own and keep reaching people … until another of us falls silent. We still die. Yes, we have amazing medicines. Yes, we have loving comrades who empower us for the fight. Yes, people being diagnosed with HIV can live long, full, amazing lives. But I risk your sensitivities to remind you that people still die from this disease; and we as educators and nurturers are deeply saddened when we see so many people continuing to become newly infected. At times I feel like an utter failure because I want to stop it; yet the numbers keep growing. I am often asked what the worst part of living with HIV is. Stigma. Stigma is the most insidious side-effect of AIDS. The whispers when we choose to date, marry and have children – live. The look of judgment and the lightly veiled, “What did you do to get it”. Stigma keeps people silent with fear of being considered a pariah and scares otherwise proactive people away from testing centers. Stigma keeps driving the epidemic into the lives of family after family. And stigma, like HIV is 100% preventable. I am full of hope and full of life. But like so many who have made ending the spread of HIV their life’s mission I count the numbers new HIV diagnosis and tremble inside. I still hear the stories of people being disowned and ostracized because of their HV status and the weight of the sadness is brutal. Then on World AIDS Day there is a brief kum-ba-yah and it’s over for many. But I will not sit idly by and watch the story of us be filed away 364 days of the year. I live with AIDS. Every day of life is World AIDS day for me – and for your cousin, your brother, your aunt, your grandmother, and your son… AIDS is not a day. It is a frightening state of apathy, indecision, mistaken choice, and fear that we can and must eradicate. When I was infected at 13 I didn’t know HIV was out there. In those first years when I waited to die I did not know that I could and should fight for my life and medical care. When I took the first generation of pills we had to fight HIV, I did not know they would make me sick. I didn’t know how many times I would grab my black funeral suit to say goodbye to someone I loved. There was just so much I did not know. But I found out. I investigated and people reached out to help me to understand and to live. But now that we have left you this legacy of love – now that we have paid with our lives to make sure that you now, what will you do? 1 Response to "Sage’s Rage: Join the Forces"